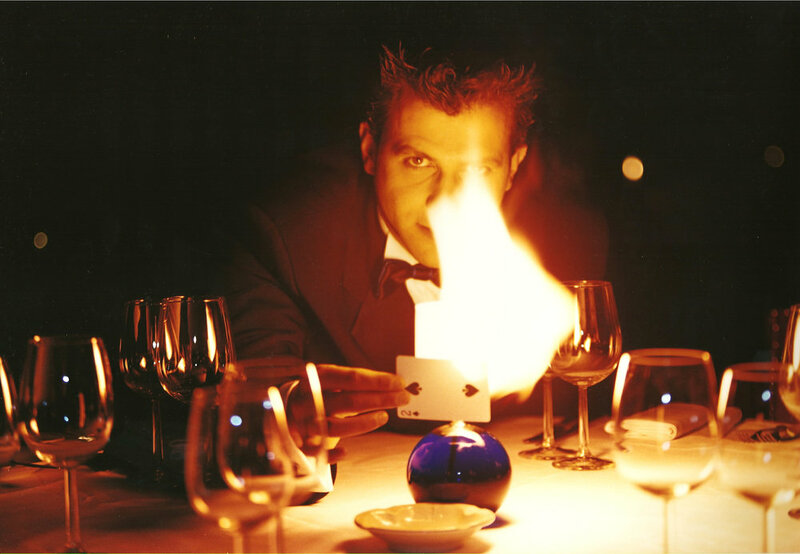 Whether you want the intimacy of close-up magic, the bloom and delight of the street or the grandeur and brightening of a full-stage show, Alfonso is guaranteed to amaze and delight. A unique show that entertains, amazes and amuses through world-class magic, with a message that touches the soul on a profound level and keeps inspiring long after the curtain was drawn. 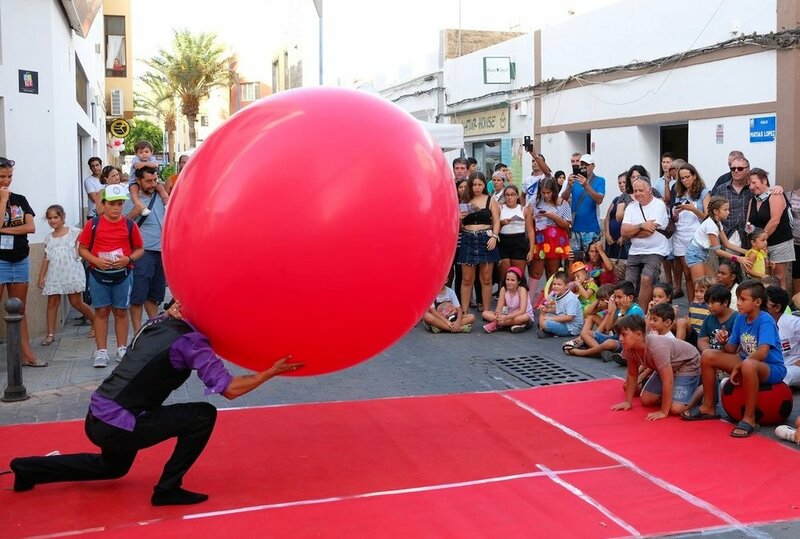 Using the proximity with the audience, this is a show with lots of participation, comedy, love, fantasy, and even a magician inside a giant balloon! When performing close up magic, Alfonso will mix and mingle effortlessly between your guests. Amazing, amusing and astounding them at every opportunity, generating spontaneous applause and laughter throughout the venue, indoors or outdoors.